Flannelette Bedding is distinctive but also memorable. The feeling of brushed cotton against the skin exudes comfort and for many it brings recollections of childhood. Flannelette Bedding is widely used therefore the most popular items are sheets, duvet covers, and pillow cases.In addition blankets are available. Another familiar line of products is sleepwear. 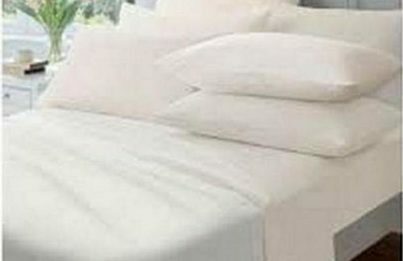 Flannelette sheets are widely appreciated for their warm and soft nature and are generally very affordable. Flannel is made from natural materials such as cotton or wool and probably the main characteristic is the loose knit stitching. 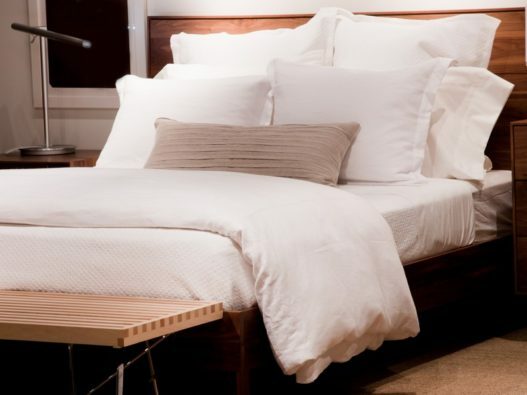 Choosing between crisp and clean 100% Egyptian Cotton and the cosy warm nature of Flannelette is a dilemma. Both are quality products and offer great value. 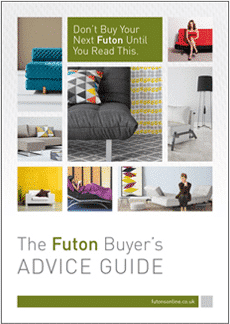 As a result it’s critical you have some facts and information to help make your decision. In addition choices for bedding can be overwhelming. There is so much to choose from in terms of size and colour. Then you have to care and look after your bedding choice. 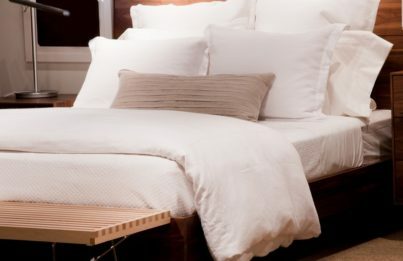 Both 100% Egyptian cotton and Flannelette bedding is graded in quality by thread count. So the higher the thread count the softer and better quality your sheets, duvet covers and pillow cases will be. Currently cotton is the most popular and widely used fibre for bedding in the world and a major component of flannelette. Most noteworthy Flannelette bedding is easy to care for. Consequently it can be washed in hot, warm or cold water and then dried with little worry of shrinkage. Another feature of flannelette is that it doesn’t wrinkle much so sheets for instance will look nicely pressed. In addition we like to contribute to energy conservation by offering eco friendly products. Flannelette bedding falls into this category because it’s so warm and cosy especially when used in winter. It could be argued heating bills may be reduced. The final takeaway on flannelette. If you feel cold in Winter, it’s worth trying this affordable form of bedding.